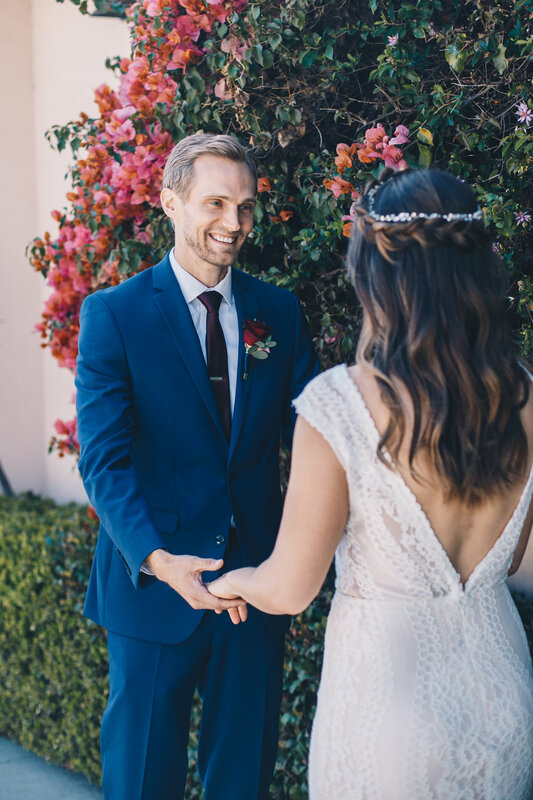 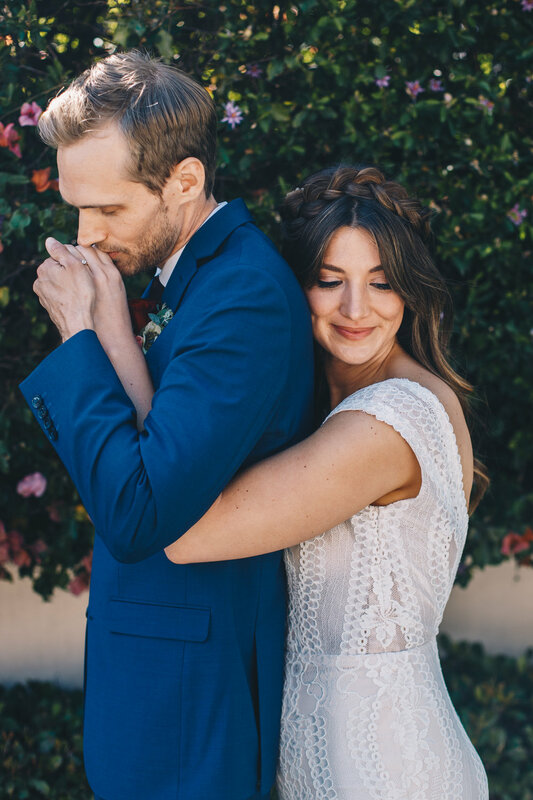 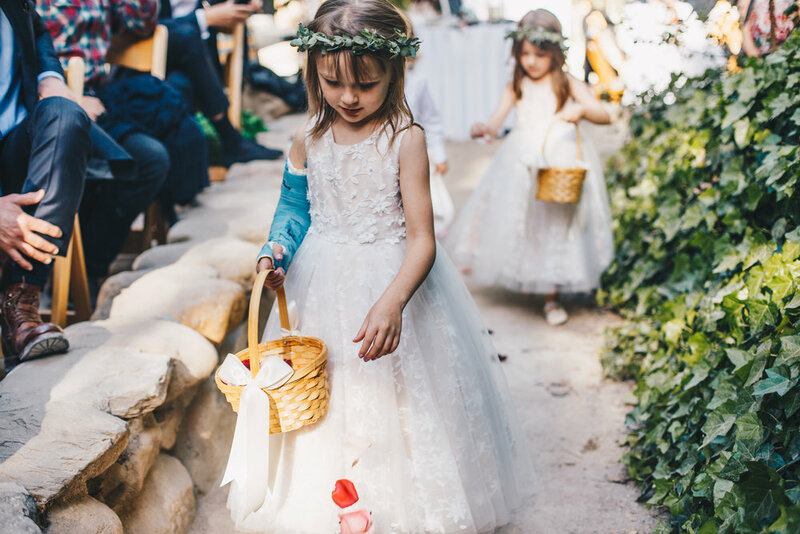 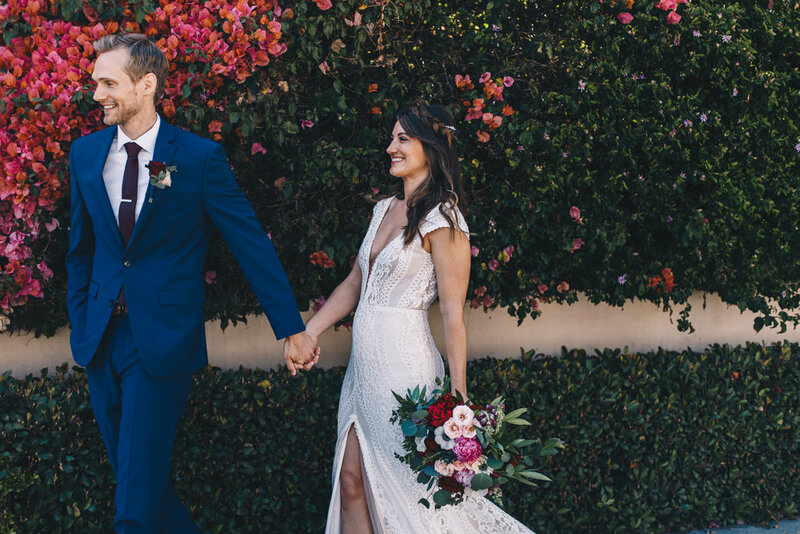 Elena and John’s spring wedding in Santa Barbara was a beautiful day in my favorite city. 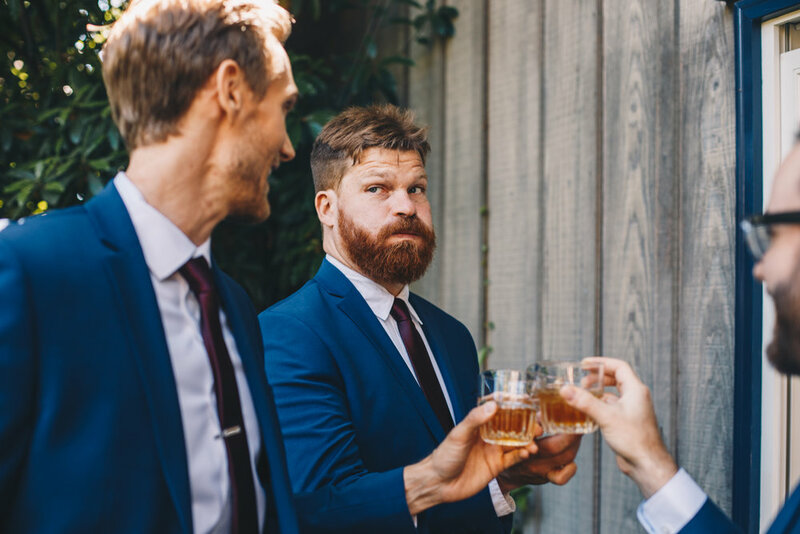 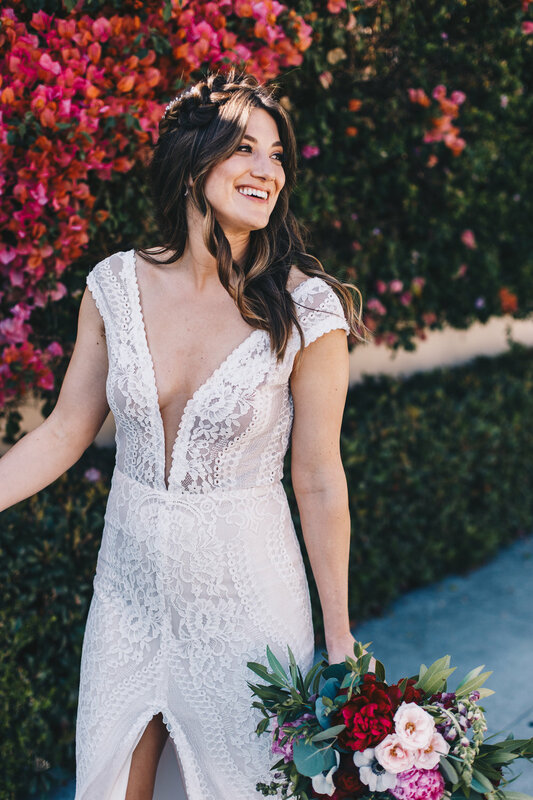 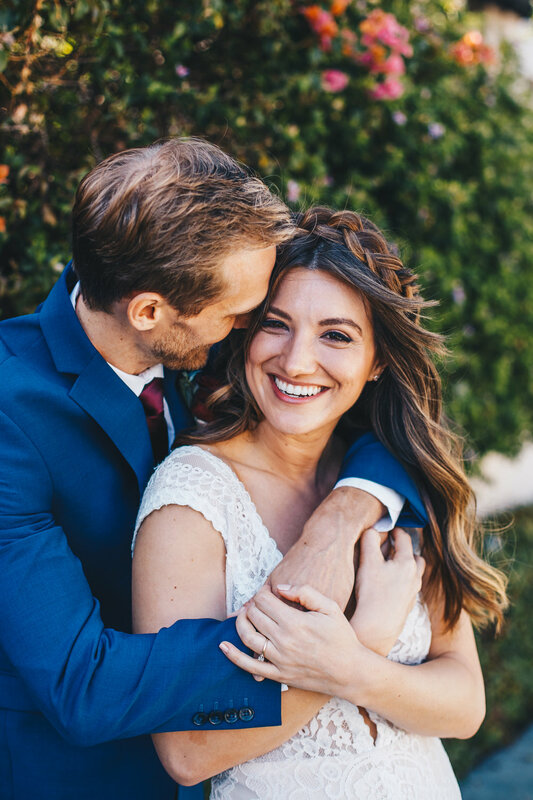 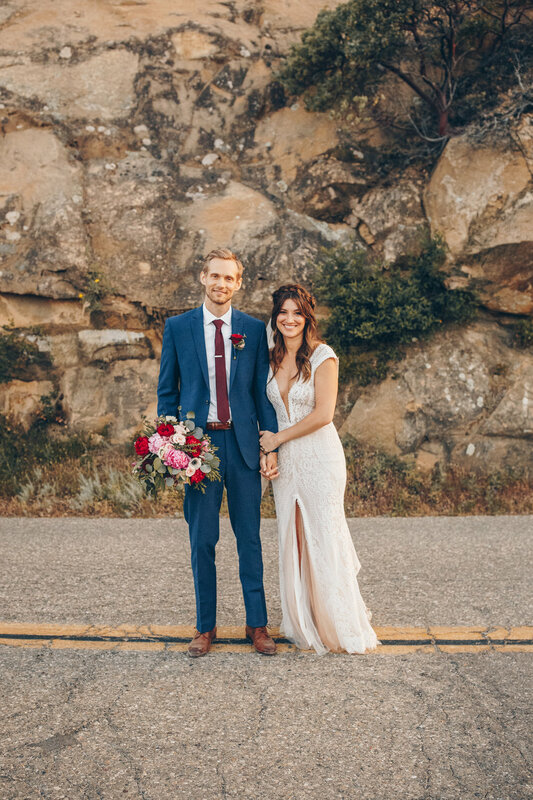 They chose to keep things simple with a smaller wedding party, an intimate location, and oh my goodness some casually incredible tri-tip sandwiches. 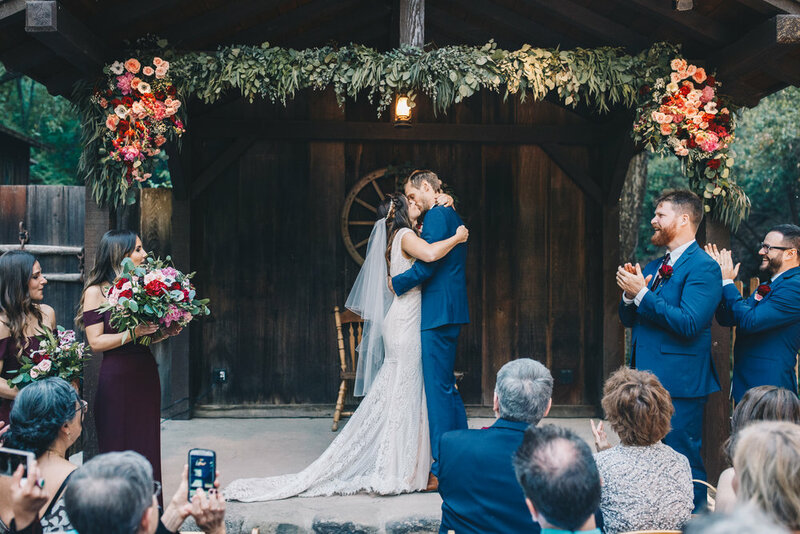 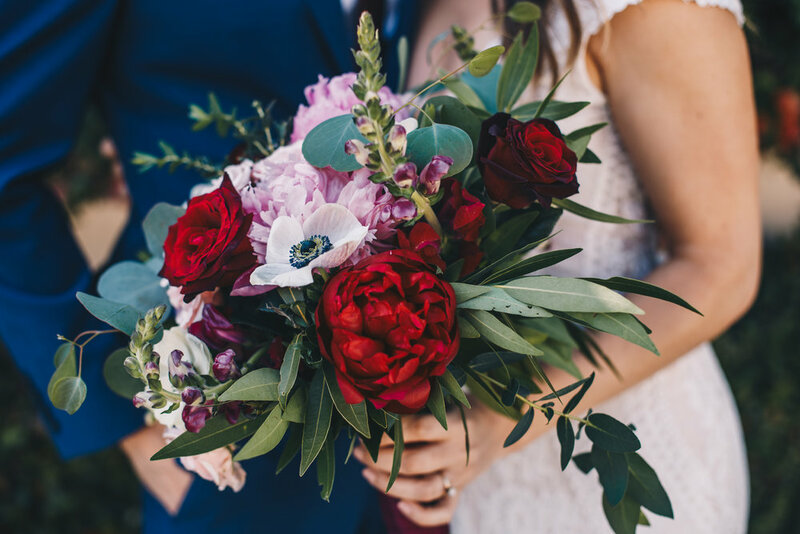 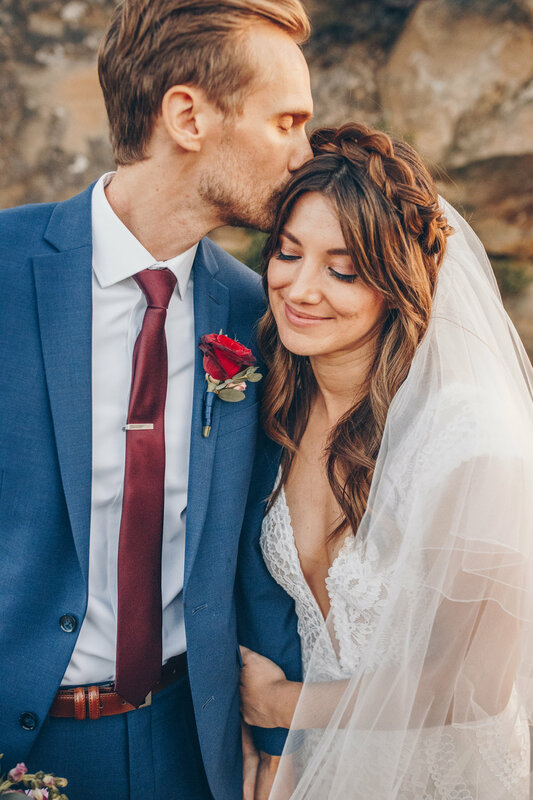 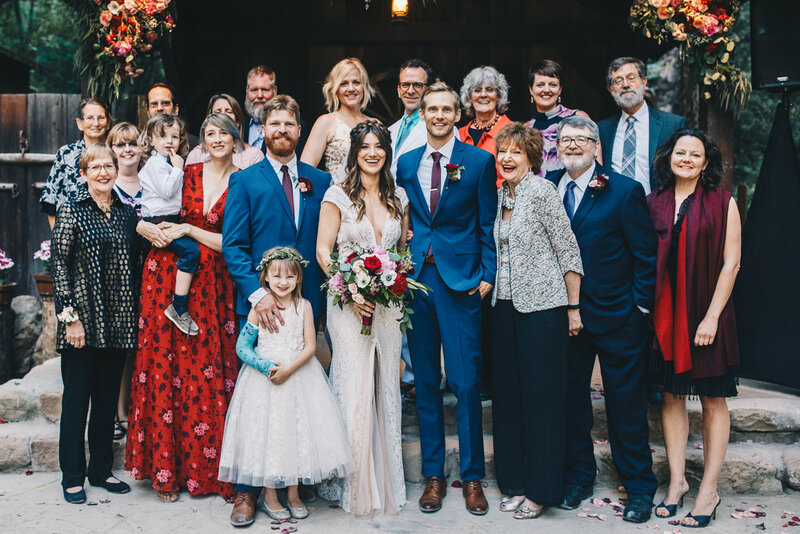 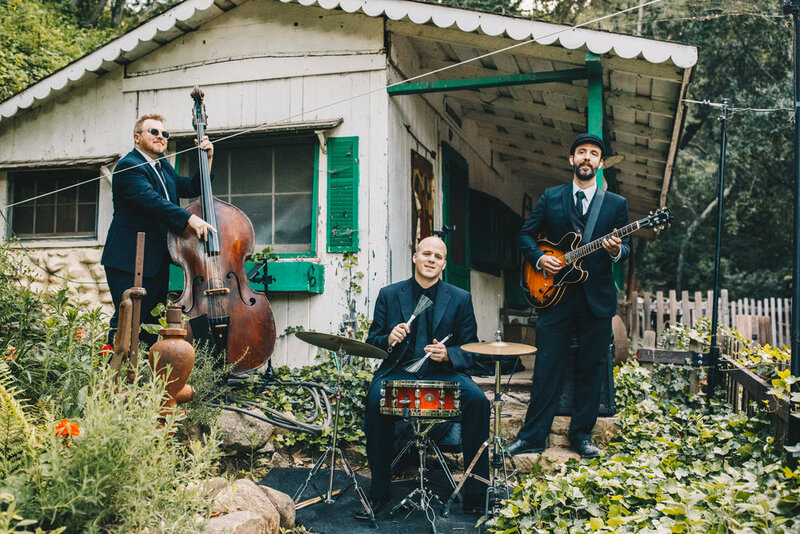 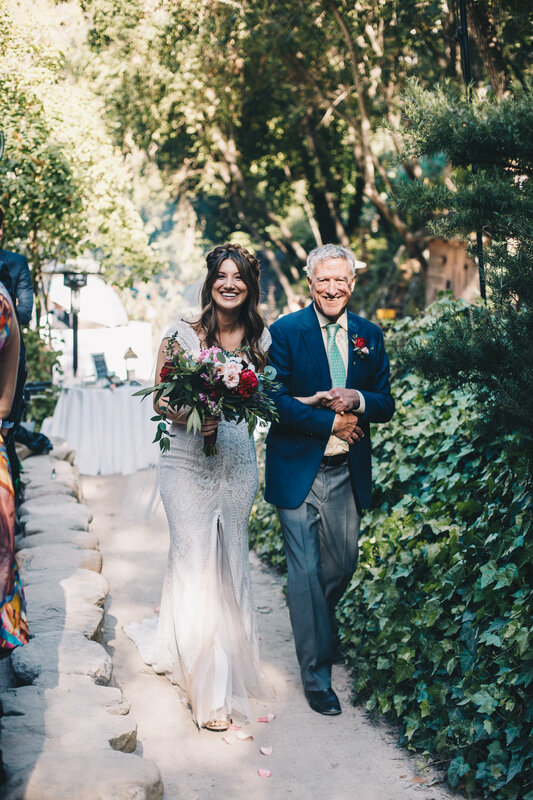 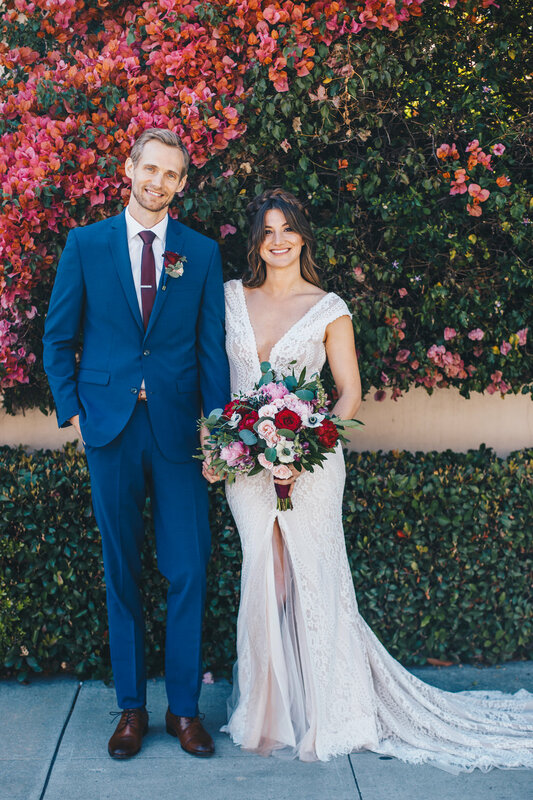 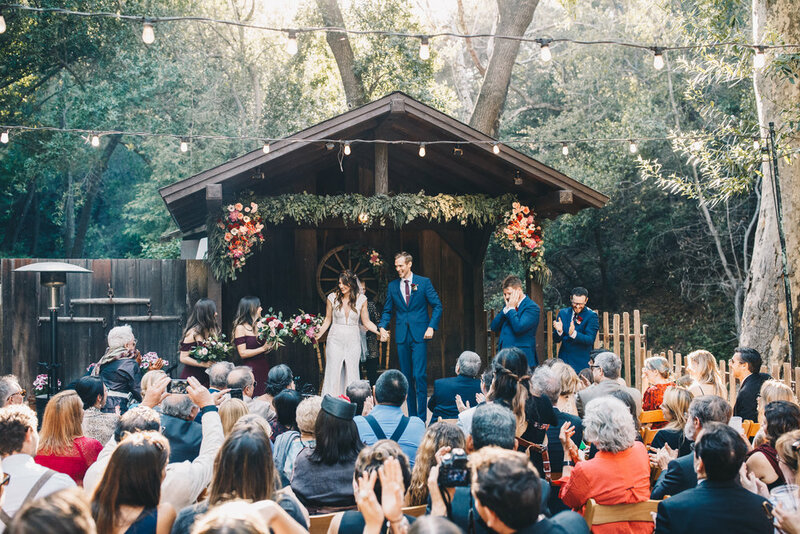 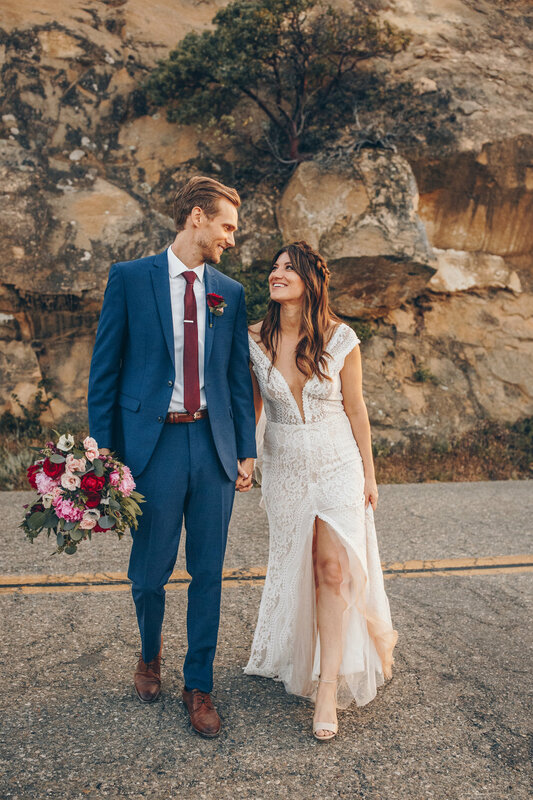 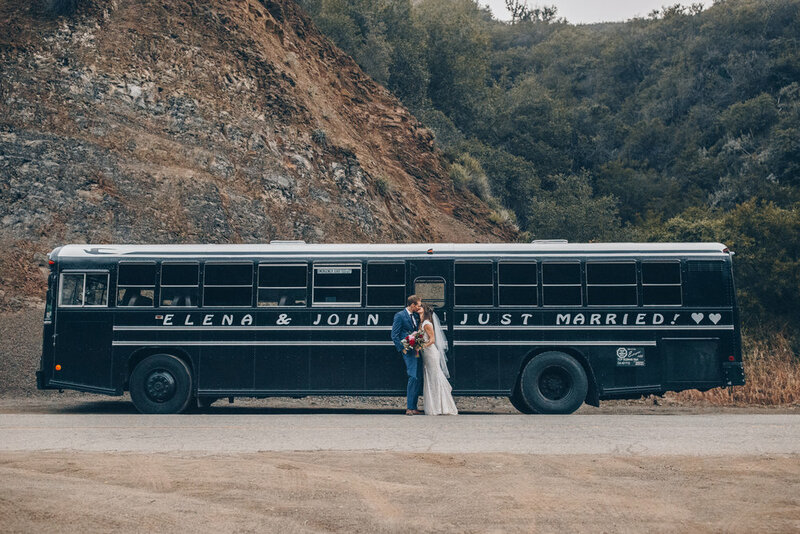 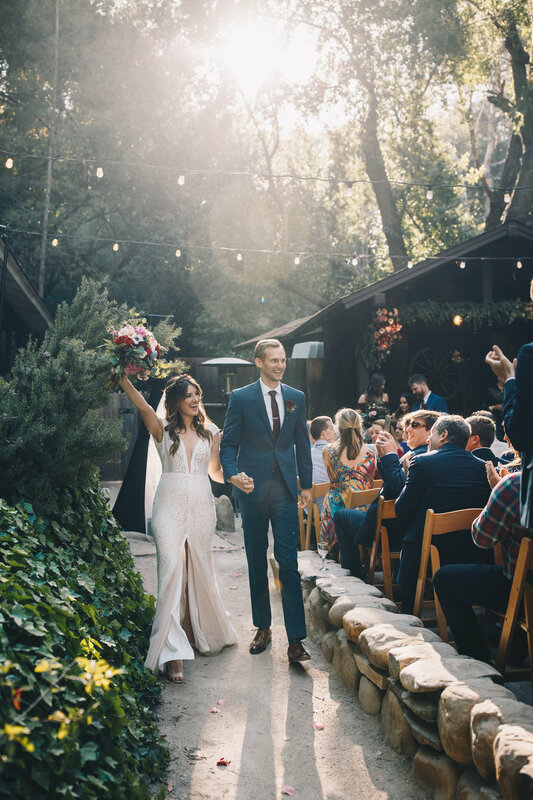 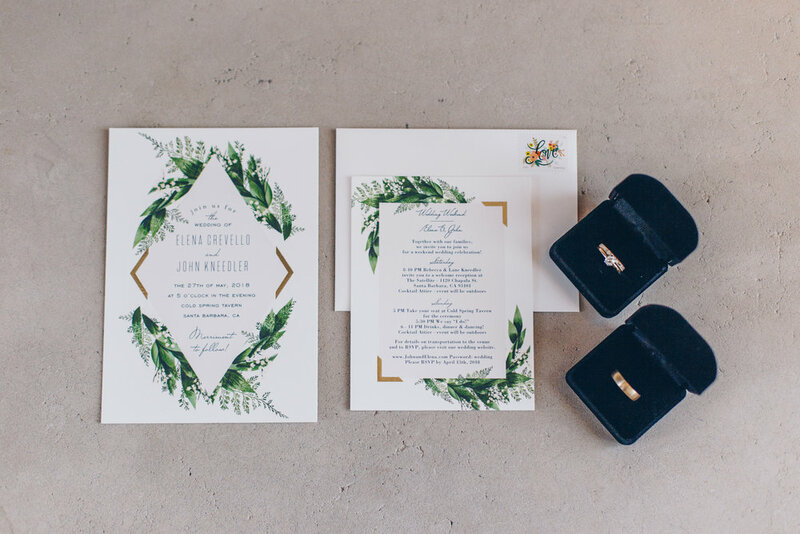 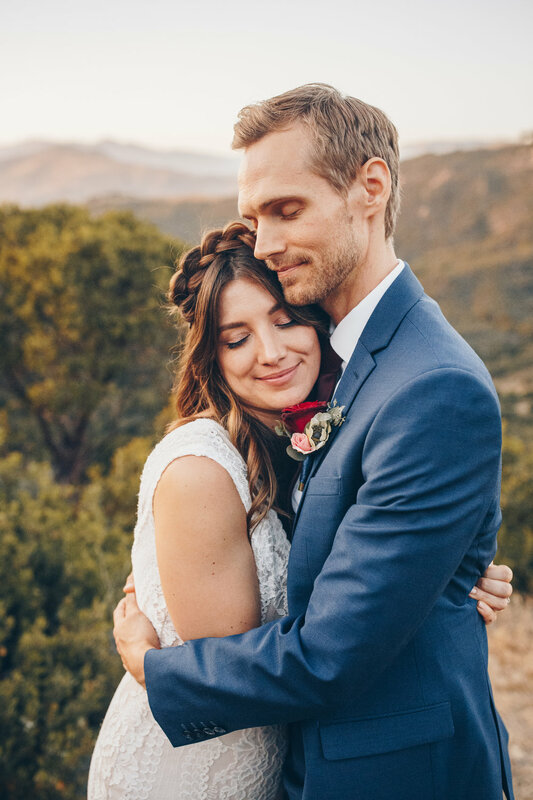 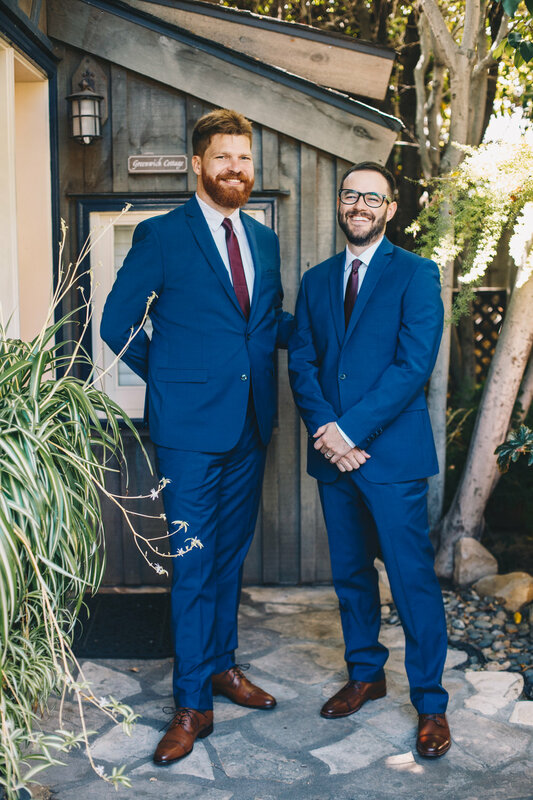 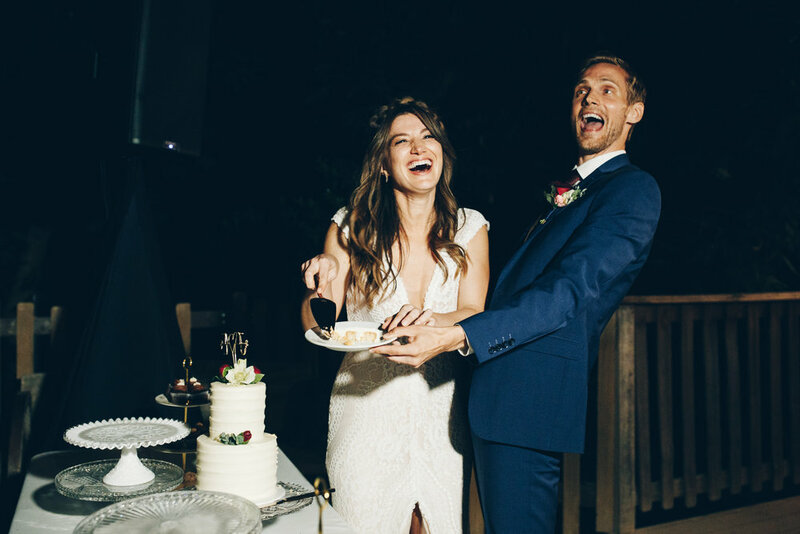 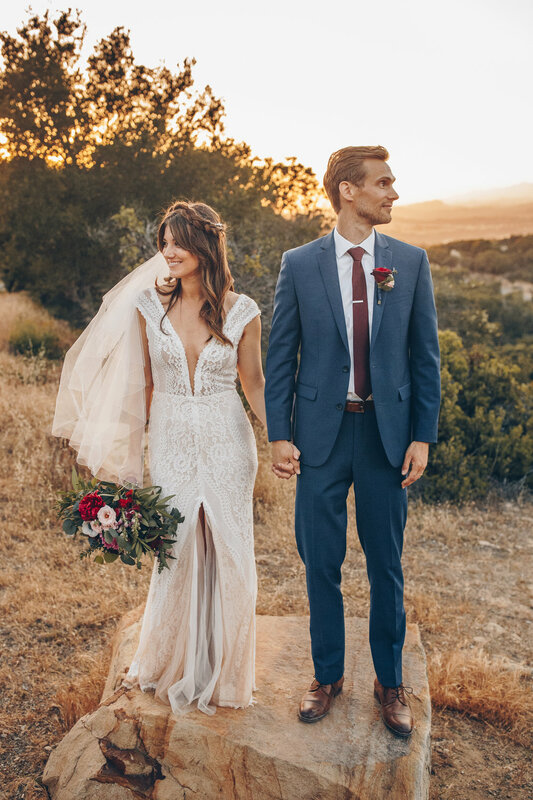 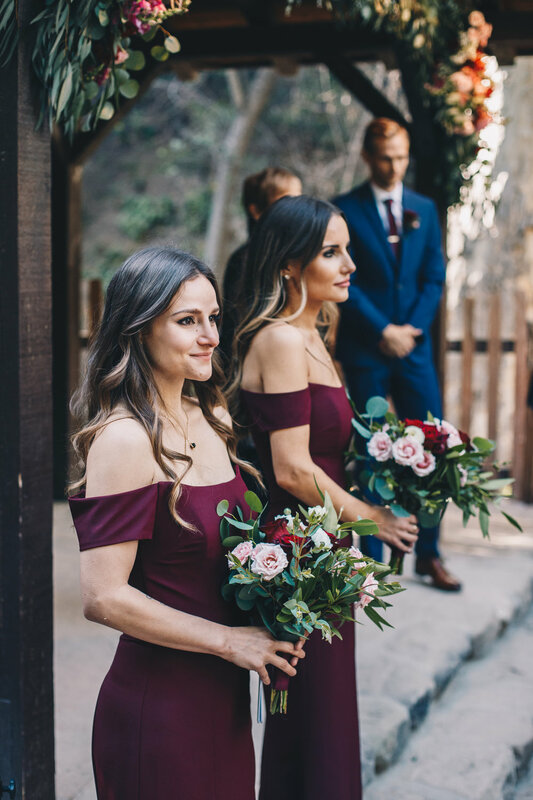 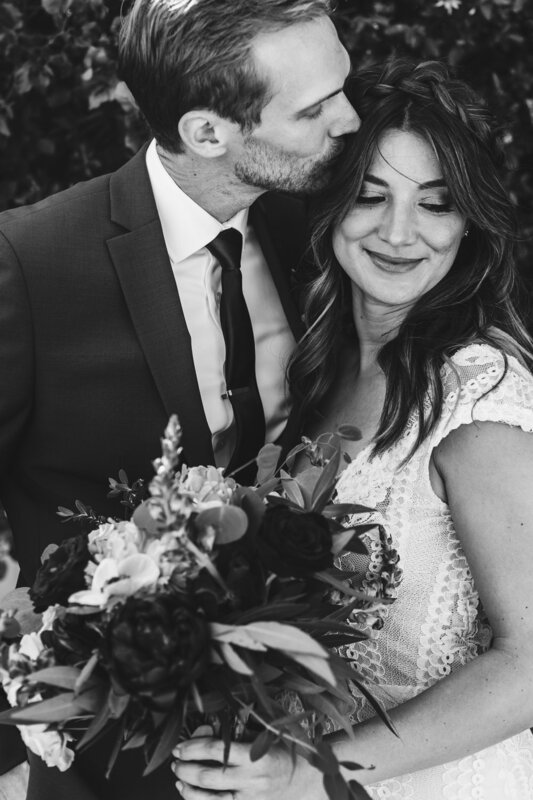 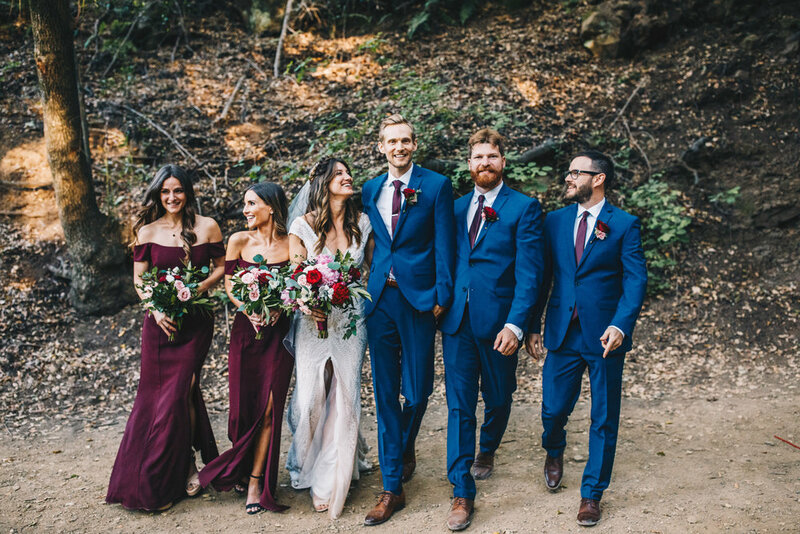 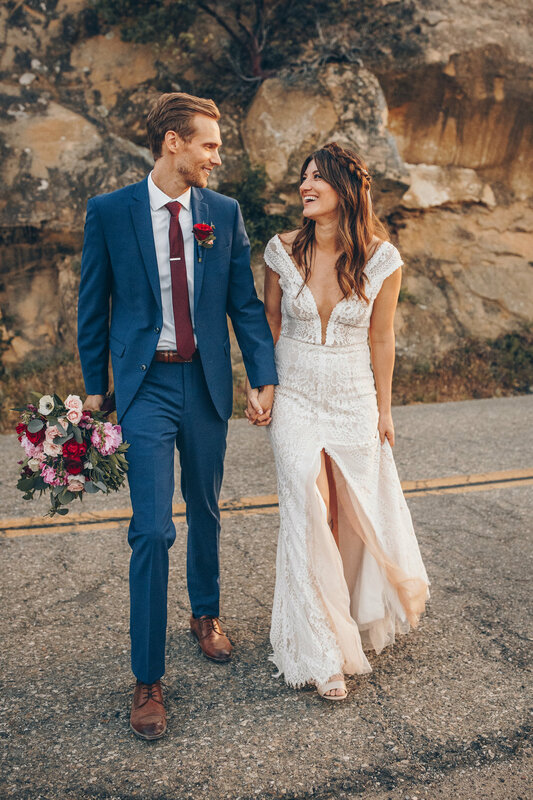 They are from LA, but chose to get married in the Santa Barbara Hills, at Cold Springs Tavern to commemorate one of their first weekend getaways. 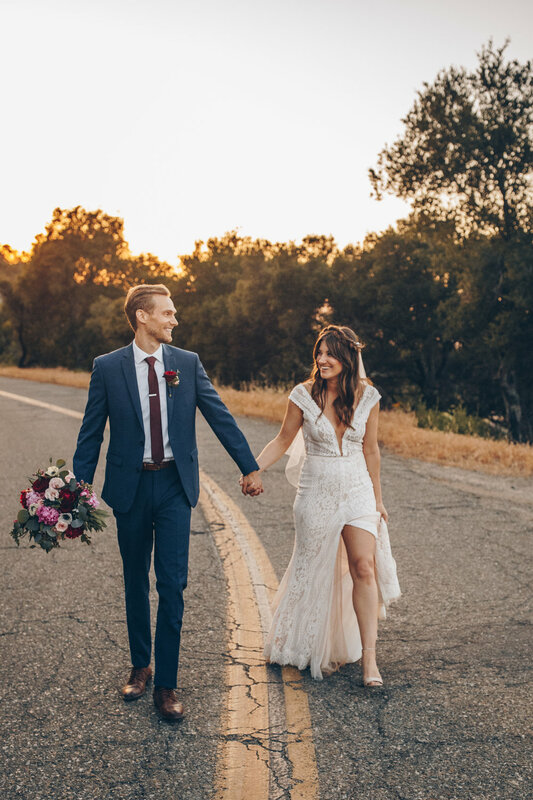 We started the day downtown, doing a very flowery first look on the side streets of SB, and made our way up to the hills for the ceremony and sunset photos. 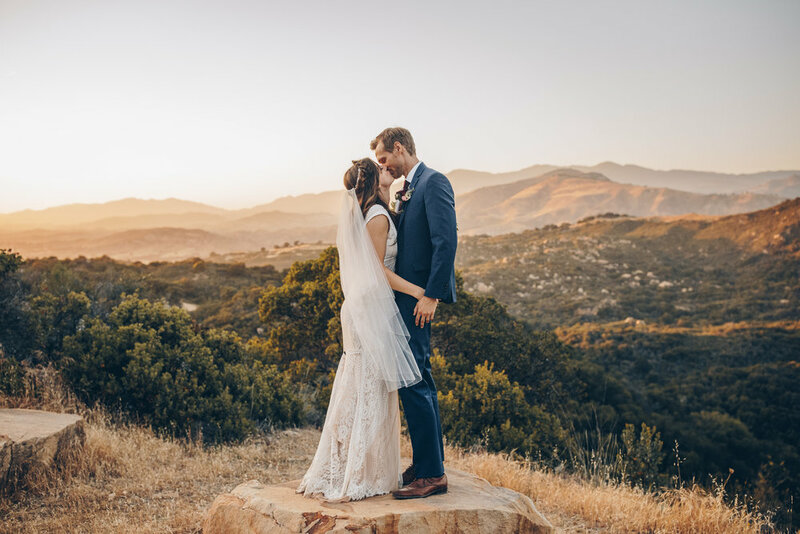 Thanks to Emi of Emi Fuji Photography for having me along on this adventure in my backyard mountains!